Does your stomach feel weird after eating ice cream or drinking milk? If your tummy gets upset after having dairy products, you might be suffering from lactose intolerance. 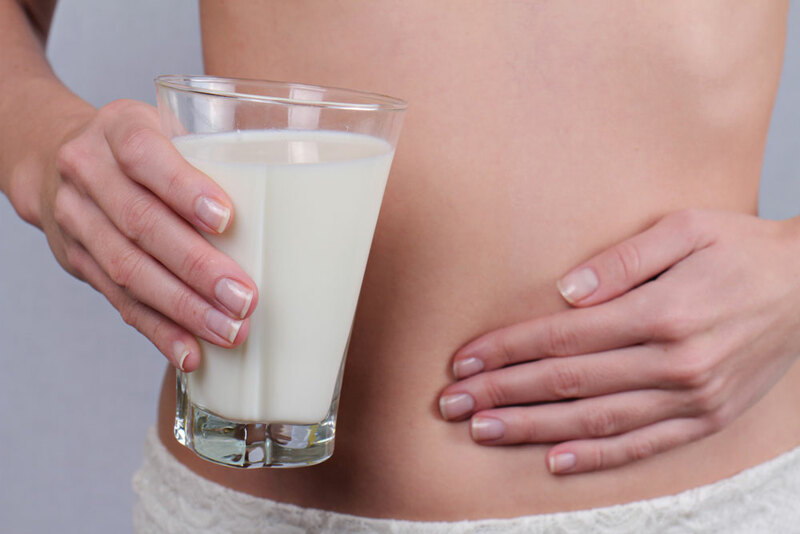 According to health experts in Singapore, people with this condition lack lactase enzyme, which breaks down and aids the body absorb lactose, the sugar found in dairy products. If lactose is not digested properly, it can cause uncomfortable symptoms in the colon. Could you be one of lactose intolerant people? Here are some signs to look out for. Your stomach aches and makes sounds. Without the enzyme lactase your body attempts t breakdown the lactose on its own, drawing a lot of water into your intestine—in addition to the excessive gas in your gut. The result is an upsetting combination of cramps, diarrhea, and rumbling sound in your belly, also known as borborygmi. You feel sick after consuming dairy. People with lactose intolerance usually feel sick a few hours after having any dairy product. 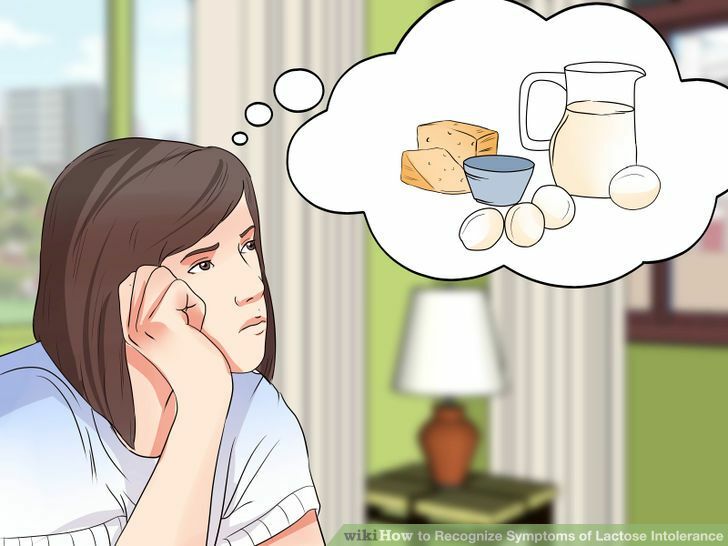 If you consistently feel nauseous shortly after consuming lactose, that could be a sign of lactose intolerance. You remove lactose from your diet and noticed a difference. Try to go vegan and remove any form of dairy from your diet for a week. If you notice that your stomach problems subside and you feel a lot better, it could be a sign that lactose is causing the discomfort. You regularly feel bloated and gaseous. You will know instantly when the yogurt you just had an hour ago is not digesting properly, you’ll feel it in your bloated abdomen. Lack of lactase, lactose travels down your intestine, and your body’s good bacteria will try to break then down through fermentation, which produces a lot of extra gas in the stomach. You belong in an ethnicity with higher rates of lactose intolerance. One form of lactose intolerance is determined by genetics. Though this has widely spread in large parts of Caucasia regions, Southeast Asians and African populations have much higher rates of adult lactose intolerance. Taking lactase supplement makes you feel a lot better. This one is pretty obvious. If you need the help of lactase supplement to make you feel better, it simply means your body cannot properly digest lactose on its own. A couple of drops or a tablet of this non-prescription med taken before meal is a simple relied for any lactose-caused discomfort. Lactose intolerance isn’t life-threatening, but it does make life a bit upsetting. Make it easier for your body by being aware of the signs and symptoms, and talking to a healthcare professional for diagnosis and treatment.